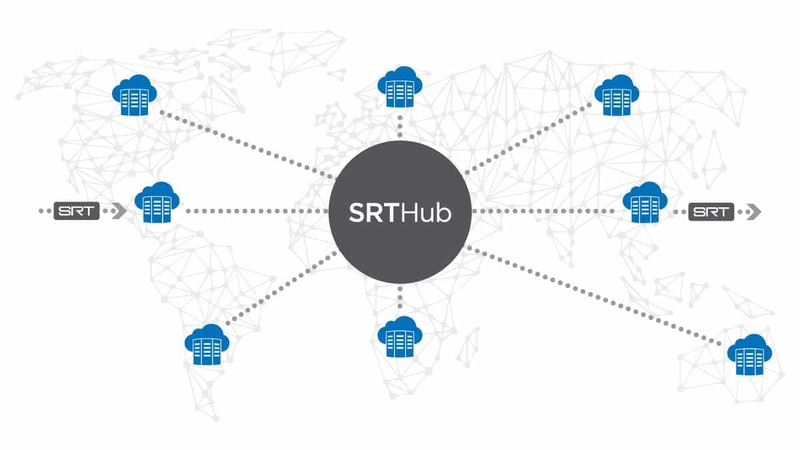 Learn how SRTHub is an ideal solution for broadcasters who are looking for a cloud-based contribution alternative to costly satellite links, purpose-built fiber networks, or proprietary transport solutions. Interested in learning more? Register your private preview today.